Alcatraz Island, in the middle of the San Francisco Bay, has loomed large in urban legend and California history. Now a historical landmark, Alcatraz has gone from prison fortress to tourist attraction, and remains a vital piece of history. Named in 1775 for its pelican population, Alcatraz has a long, illustrious history. Originally a lighthouse at the peak of the Gold Rush, Alcatraz serves as a beacon to guide the many ships that came to the northern California coast. The first lighthouse in West Coast history, the first of two lighthouses was lit in the summer of 1853. One of the Alcatraz lighthouses was torn down in 1909 to allow for the Alcatraz prison to be built. Also in the mid 1850s, a military garrison was built on Alcatraz. Thought it received no major action in its duration as an army garrison, it was later to serve as a military prison, leading to its most famous occupation: that of prison. Alcatraz is naturally isolated. 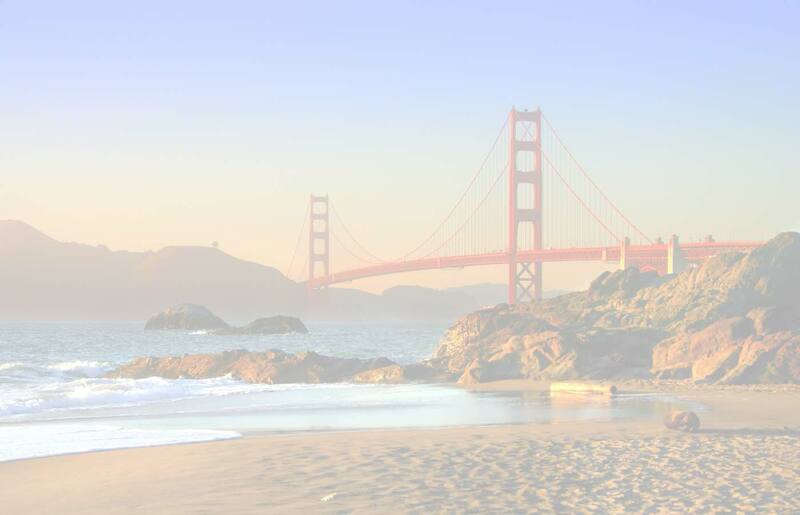 It sits in the middle of the San Francisco Bay, cradled by freezing water and strong currents. It was considered ideal for holding prisoners, and so a large cell block was constructed on the central crest. The maximum prisoner capacity was 302, and by the late 1920s capacity was nearly reached. Alcatraz had a reputation as a hard prison. Prisoners were exposed to harsh conditions and strict discipline. When the prison complex was taken over in the 30s by the Department of Justice, it underwent a long series of renovations and improvements in an attempt to make the facility escape-proof. The installation of tool-proof bars, gun galleries, and electricity, amongst other improvements, combined with Alcatraz’s natural isolation, made Alcatraz an ideal place to keep the nation’s most dangerous and incorrigible prisoners. A number of factors made Alcatraz one of the harshest prisons in the Federal system: amongst them, the unrelenting cycle of each day, the high warden-to-prisoner ratio, the strict system of privileges and punishments, and the silence policy. Perhaps the most effective, it is said that the extreme degree of silence on the island drove several inmates insane. In Alcatraz’s 29 years as a prison, no successful escape was ever undertaken. Over those years, 34 prisoners were involved in 14 attempts. 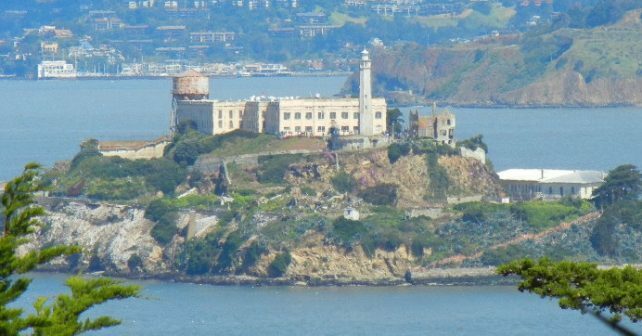 The most famous escape was made by Frank Morris and the brothers John and Clarence Anglin in 1962, made famous by the movie Escape from Alcatraz. Many famous prisoners did time on Alcatraz. Robert Stroud, the Birdman of Alcatraz spent 17 years on Alcatraz. Al Capone was on Alcatraz for 4 years, and George “Machine Gun” Kelly spent a long time on Alcatraz boasting of several crimes he didn’t commit. Despite the media storms these men generated, they were never once given preferential treatment. Alcatraz’s unforgiving nature was never once compromised by these dangerous media darlings. Once Alcatraz was closed down in the early 60s, it became an important site for the preservation of local marine life. Alcatraz was home to a number of animals, like the California slender salamander, Brandt’s cormorant, Herrmann’s gulls, and deer mice, amongst others. Plant life is also an important feature on Alcatraz. The gardens once planted by the families of the prison guards have now become overgrown, and are a bird nesting habitat. Both the natural and man-made features of Alcatraz have becomes important to the plant and animal life on the island. Both have created vital nesting grounds for unique species of bird, mammal, and local plant life. 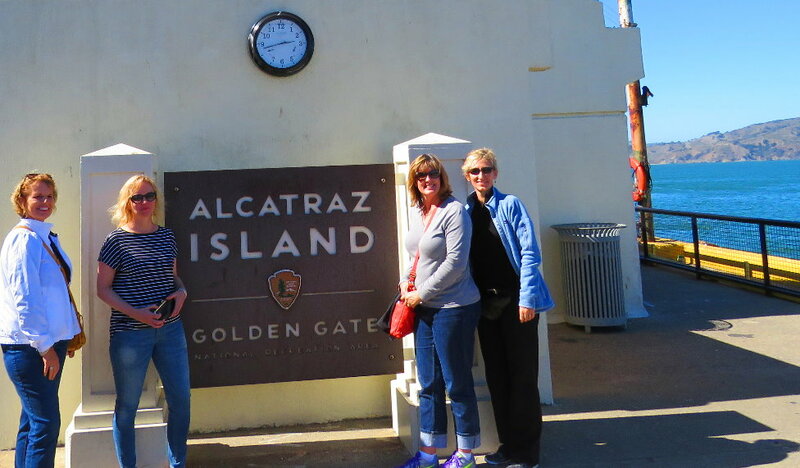 Today, a number of San Francisco Bay cruse companies offer ferries to and tours of Alcatraz. 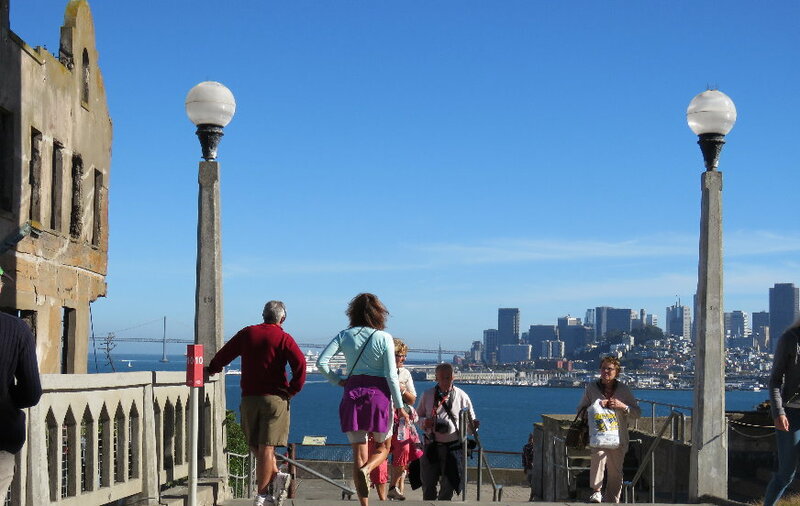 Alcatraz is a hugely popular tourist attraction for San Francisco, and ferries leave daily from Fisherman’s Wharf. 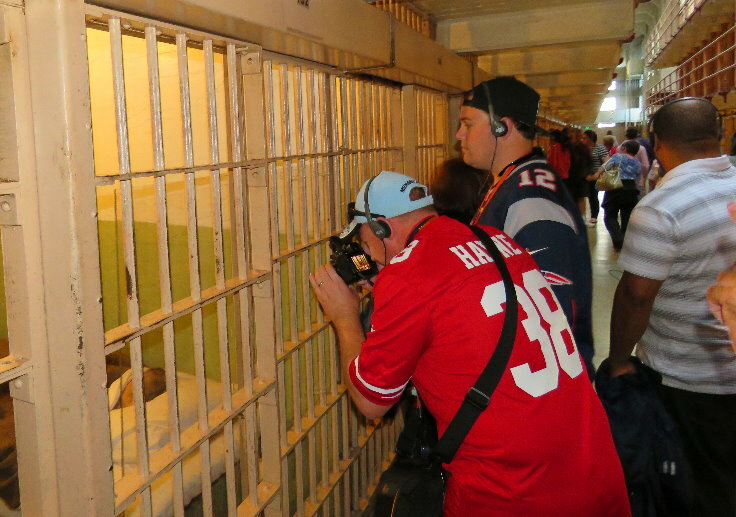 Alcatraz remains a figure of mystery and intrigue for thousands. Alcatraz is a popular image in movies and video games, inciting fear and curiosity, and visitors to the island speak often of feeling trapped and panicky on the tours of prison cells. The island of Alcatraz is fairly quiet besides the tourists. Animals run rampant on the island now, and the prison block is the main attraction. But there is still a definite air of mystery about it. There is still something that brings tourists flooding in every year, and it is definitely an interesting, somewhat spooky way to spend an afternoon.